Our project began with footage of Zack Bastian, a young paraplegic surfer on the beaches of Rhode Island. With hopes of bringing the short film to rehabilitation hospitals to inspire the newly disabled, Zack and filmmakers Will, Harvey, and Tripp realized they could not stop with surfing. Piers Park in Boston soon added sailing that fall, and New England Disabled Sports taught us to mono-ski that winter. Momentum throughout New England for our project erupted, and we soon decided to take our film to the next level, with the goal of shooting a feature length documentary on a cross country road trip. And with it - an important shift in our approach: Endless Abilities became bigger than the four of us, instead a story about the amazing individuals we meet and the sports that empower them to overcome adversity. A. Newport, RI - Zack, Will, Harvey, and Tripp bought a mini-bus from a local church and departed on an adventure of a lifetime. B. Hartford, CT - Swim with Kristin Duquette, London 2012 Paralympic hopeful despite having muscular dystrophy. C. Washington DC - Pack hiking backpack with President of Disabled Sports USA and single leg amputee Kirk Bauer as he prepares to hike Denali, the tallest peak in North America. D. Baltimore, MA - Meet parents of Emily Obert, an MIT Engineering student we met at Spaulding Hospital in Boston after becoming a paraplegic. E. Pittsburgh, PA - Sled hockey with the Pittsburgh Penguins and extreme wheelchairing with paraplegic Jonathan Stark. F. St. Louis, MO - Track and field, swimming, and sled hockey with Disabled Athletes Sports Association (DASA). G. Chicago, IL - Hand cycling for paraplegics and tandem biking for the blind with Dare2Tri. Road race with Anjali Forber-Pratt, paraplegic Paralympic medalist and world record holder. H. Denver, CO - Outreach with top ranking rehabilitation center, Craig Hospital, and white water rafting and blind rock climbing with National Sporting Center for the Disabled. I. Moab, UT - Hiking at the Arches National Park. K. Wawona, CA - Camping in Yosemite National Park. L. Berkeley, CA - Soccer with quadriplegics with Bay Area Outreach and Recreation Program (BORP). 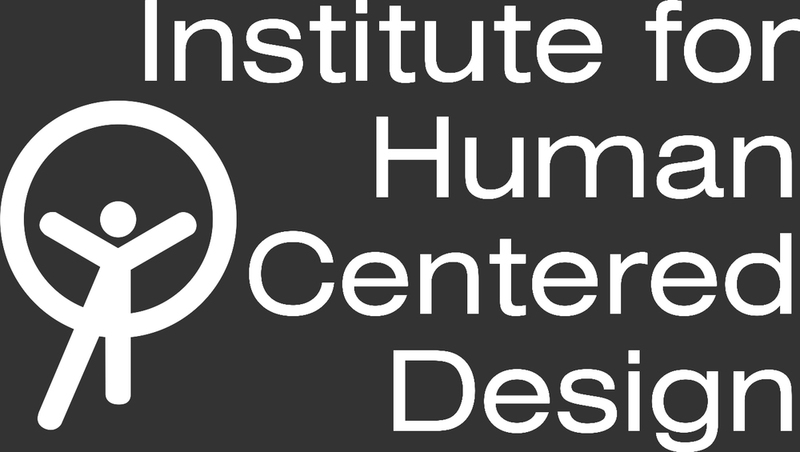 Tour of Center for Disability Rights with activist Victor Pineda. M. Santa Cruz, CA - Surfing with paraplegic pro-surfer Otter Bailey and walking quadriplegic Stretch… just Stretch. No last name. N. San Diego, CA - Surfing with paraplegic Mark Thornton, revisiting Infinity Surf Boards and Challenged Athletes Foundation. O. Los Angeles, CA - Surfing with quadriplegic and head of Life Rolls On, Jesse Billauer. Harvey Burrell pursued his passion for filmmaking during his high school years. With experience in both television and film, Burrell continues to produce commercial, narrative, and documentary work after co-founding Windy Films three years ago. Currently a Curb Scholar at Vanderbilt University, Burrell has designed his own major from a blend of film, advertising, and English. Will Humphrey’s experience in business has prepared him to produce commercial and documentary work at Windy Films. His personal investment in adaptive sailing and skiing, and academic studies of Recreation Program Administration at the University of New Hampshire allow him to execute the vision of Endless Abilities flawlessly. Zachary Bastian , once a football and wrestling athlete for his local Rhode Island team, became paralyzed from the waist down nine years ago. Inspired by quadriplegic pro surfer Jesse Billauer and supported by the San Diego beach community, Zack soon returned to the water to continue his love of surfing, despite his physical challenges. Tripp Clemens united with Burrell as they shared a mutual passion for filmmaking in high school. Also a co-founder of Windy Films, Clemens draws from experience on sets of both major motion pictures and independent productions at Emerson College, where he studies Film Production and Business. The college recently granted him the Puopolo Entrepreneurial Scholarship. 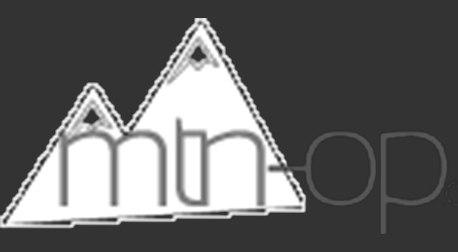 Our backers include a wide range of different companies, all with different levels of support. Add your company to this proud page by donating to Endless Abilities. The San Francisco Film Society Is the official fiscal sponsor of Endless Abilities. Their gracious support provides us with a network of resources, and allows us to accept tax deductible donations. To make your donation today, click here. Endless Abilities has worked closely with New England Disabled Sports since October 2010. Their adaptive skiing program at Loon Mountain in New Hampshire granted us a scholarship to rent a monoski and learn from world class instructors such as Paralympic skiier Geoff Krill. We are proud to work with one of the nation’s most active leaders in adaptive sports, and thanks to them, we can look forward to the winter again! Late last summer, Endless Abilities began sailing with Piers Park Sailing Center in Boston Harbor. Their adaptive sailing program allowed us to get out on the water with friends Emily Obert, Brenna Bean, and Paralympic sailer Maureen-McKinnon Tucker. Let’s do it all again this summer! The Rhode Island chapter of the Surfrider Foundation has just begun to show their support by promoting Endless Abilities through their strong local network. We look forward to meeting fellow surfriders here at home, and eventually in southern California! The State of Rhode Island’s Office of Rehabilitation Services has allowed Wind Powered Productions to hire Zack Bastian as a paid production and post-production intern. Give Kathleen Neun a great big hug if you ever see her around South County, and a special thanks goes out to everyone else at ORS! The Patagonia retail store in Boston has donated some of their most durable skiing gear to Endless Abilities. 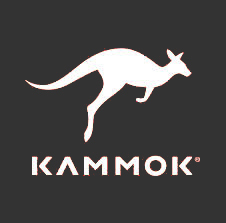 They have also expressed interest in screening the final film in their Newbury Street store next Spring. We were proud to make Patagonia our dress code in New Hampshire this winter and we will be wearing it all the way to the west coast! 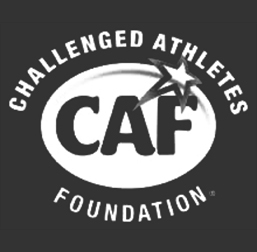 Challenged Athletes Foundation grants funds to disabled athletes across the nation. Their support of $3,000 will allow Endless Abilities to invest in adaptive skiing equipment for next winter. Anyone can apply, so submit today and come skiing with us next year! 12 Meter Charters donated a two hour charter on one of their famous America’s Cup yachts to our auction at the fundraiser event on June 10. If you are interested in an amazing evening of sailing in Newport be sure to check them out. Thank you Meredith Harrop! Mike Nunnery with Nunnery Orthotics and Prosthetics was one of Endless Abilities first sponsor. Nunnery O and P was launched by Mike in 1995 and is doing business out of the Rhode Island area since. Mike helped Endless Abilities by supporting our first fundraising event, and contributing to travel expenses that we encounter over the course of each day of shooting. 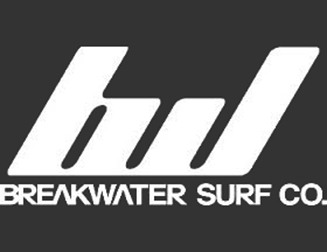 Break Water Surf Company was also one of our first sponsors to our project. As a new company, Breakwater is making their presence known as one of the popular surf and apparel stores in downtown Newport. Like Nunnery Orthotics and Prosthetics, Breakwater supported Endless Abilities by supporting our first fundraising event. Northeast Passage is a non-profit organization in the heart of the University of New Hampshire in Durham, NH. As a student of UNH, Will grew close to the organization and in turn gained their support. Northeast Passage is now supporting EA by putting us in touch with their many contacts along our route. Endless Abilities was first introduced to the Hartford Insurance Company by way of competition for overcoming a disability. We ended up winning the competition and in turn received a grant and endless support from the Hartford community. 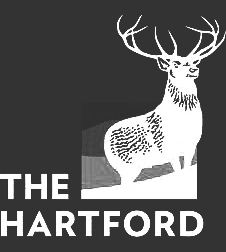 The Hartford is a proud supporter of the US Paralympic Team, and are one of the team’s biggest sponsors. 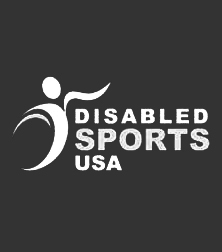 Late this fall we gained the support of a national organization for those who are disabled – Disabled Sports of USA. Currently we have support from a few of DS/USA’s 100 chapters, New England Sports and Northeast Passage, who have played a large part in the success of our project. With the support from DS/USA we are gaining access to many more partners across the country, and will be able to hear many, many more stories from people state to state. A film is only as powerful as the audience it reaches. Our film is for all audiences, both "disabled" and "able-bodied," as change in social understanding of disability must come from all of us. From the beginning, our mission has been to integrate this film into the rehabilitation processes at hospitals and curriculum at schools. We believe Endless Abilities can help us understand each other, regardless of physical ability, by raising questions often unasked in daily life. During post-production, we continue to speak on behalf of the film at private events, corporate seminars, and academic workshops. A short list of previous outreach engagements includes the Igniting Innovation Summit at Harvard, Southern New England Rehabilitation Conference, PARI Independent Living Center Conference, and the Annual Conference for the National Association for Medicaid in Education, and at Craig Hospital in Denver. We are always honored and humbled when given the chance to reach audiences beyond using the film itself.